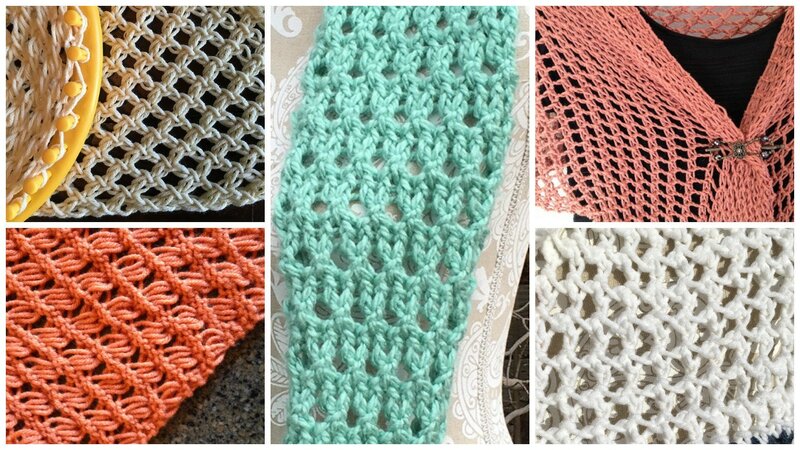 This eBook includes photo tutorials for each stitch pattern to demonstrate the techniques I developed. 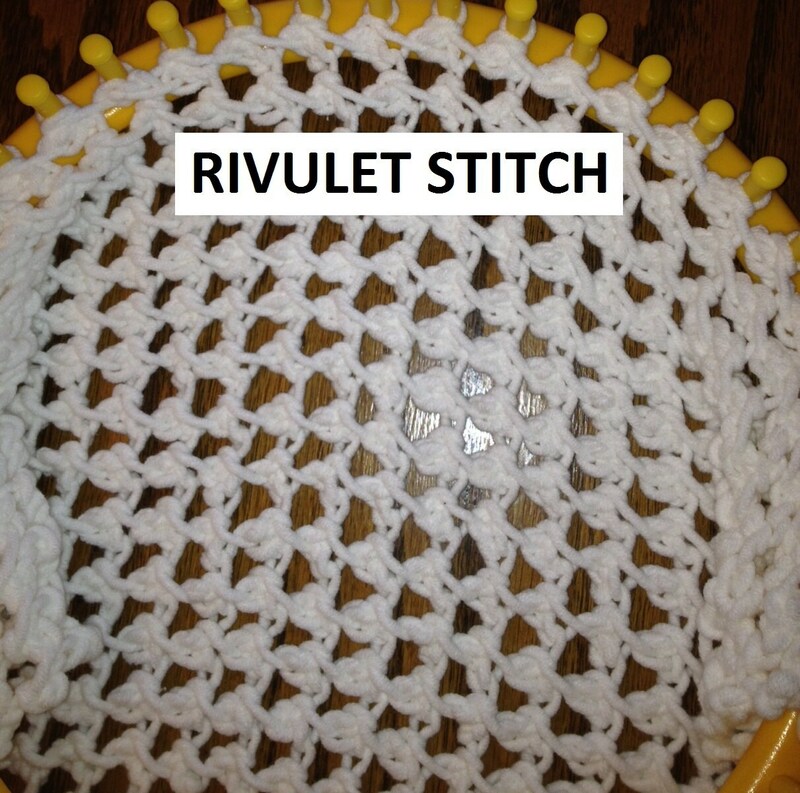 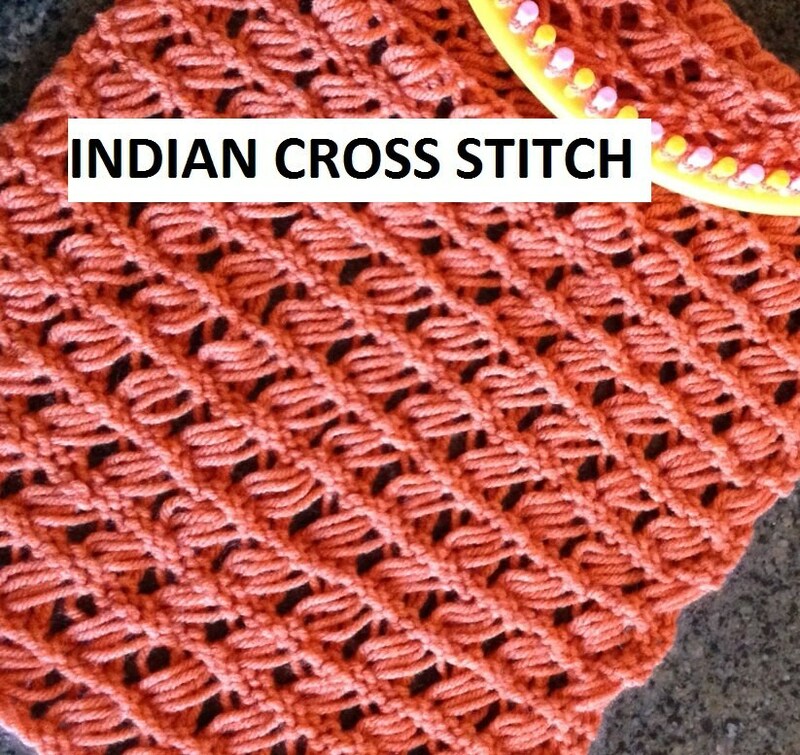 Once you’ve mastered these stitches, you can create all sorts of projects. 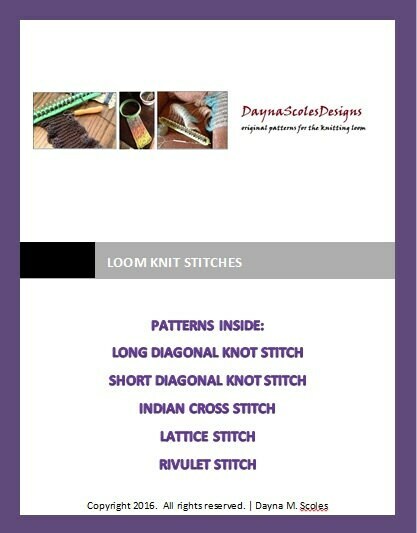 Feel free to experiment with different types of yarns and different gauges of looms. 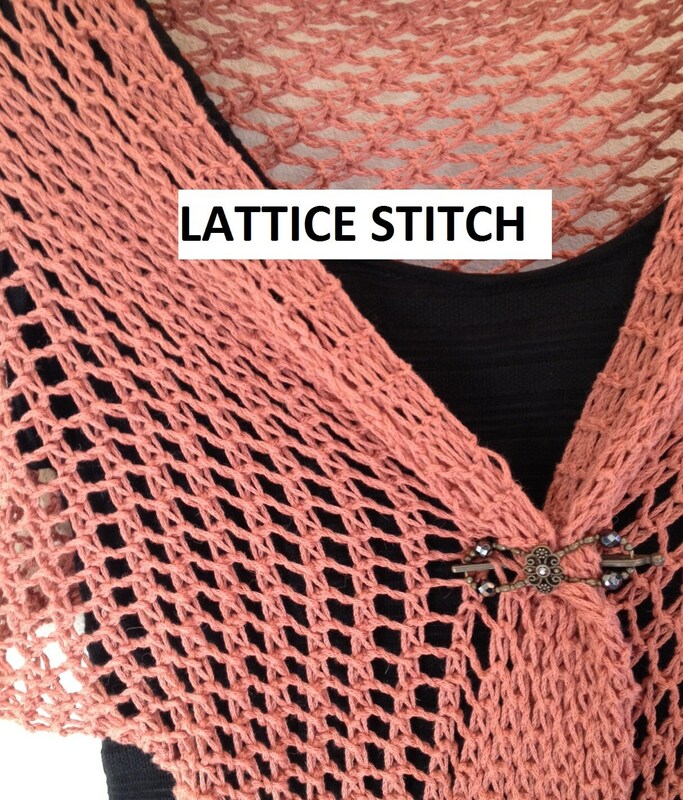 You can create many different looks just by varying those two things.